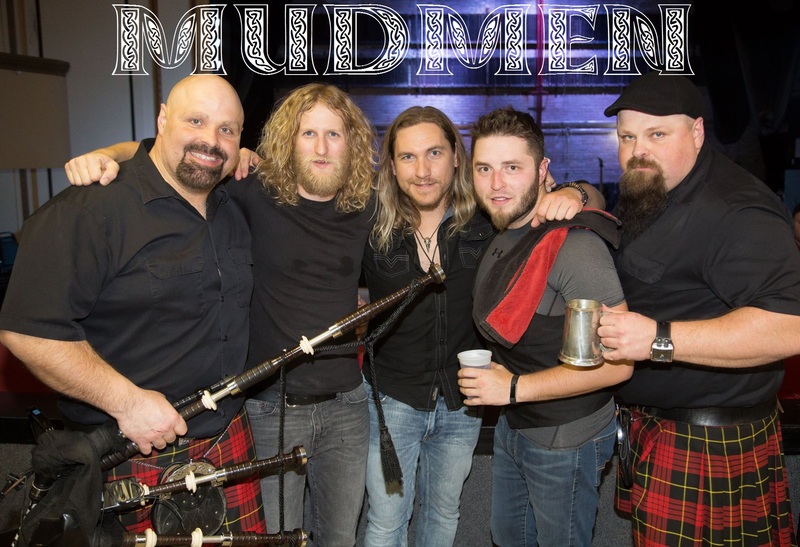 Celebrating their 20th Anniversary, The Mudmen are a blast of Celtic energy whose members are known to be characters both on and off stage. The band is truly a group of friends who enjoy performing. And when they’re having fun, you are too! This is a pub-style event, so grab your friends and party!